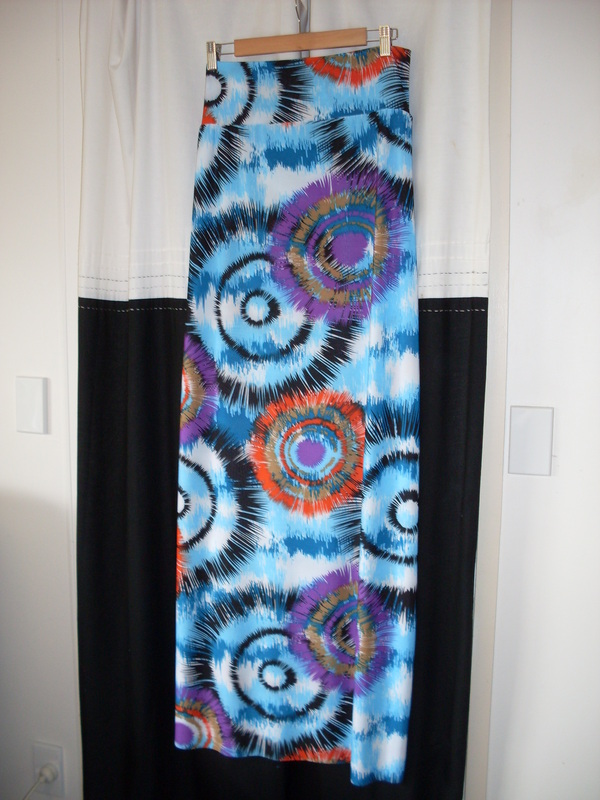 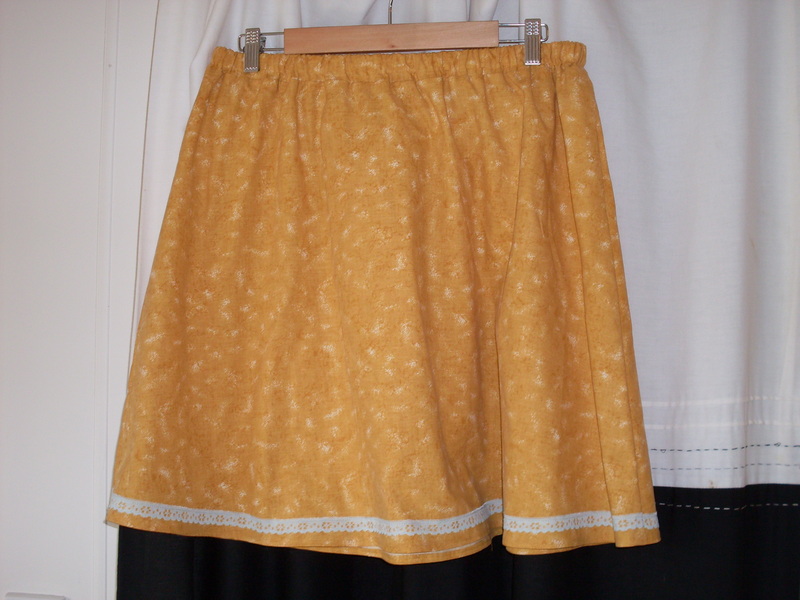 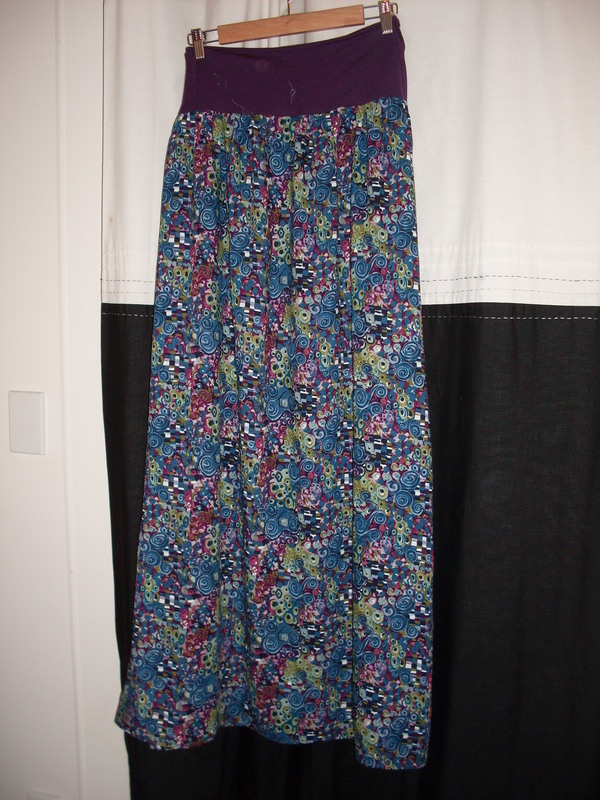 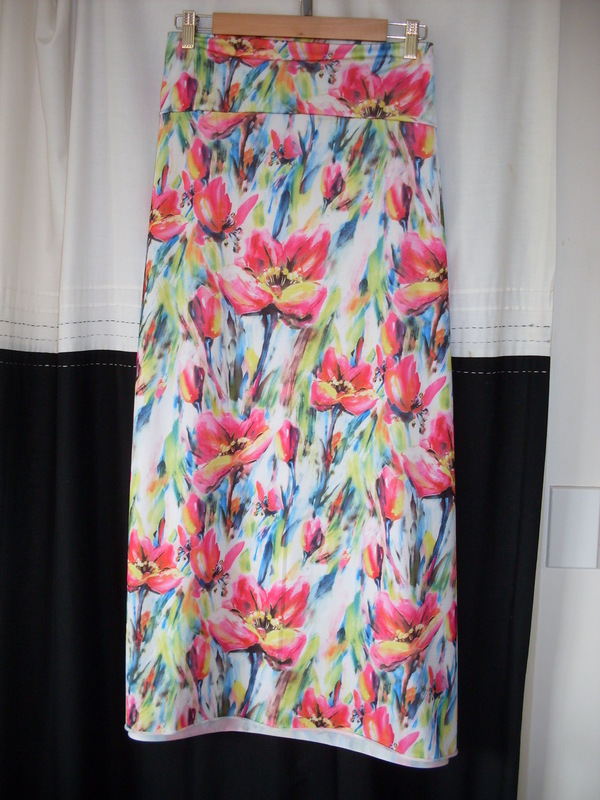 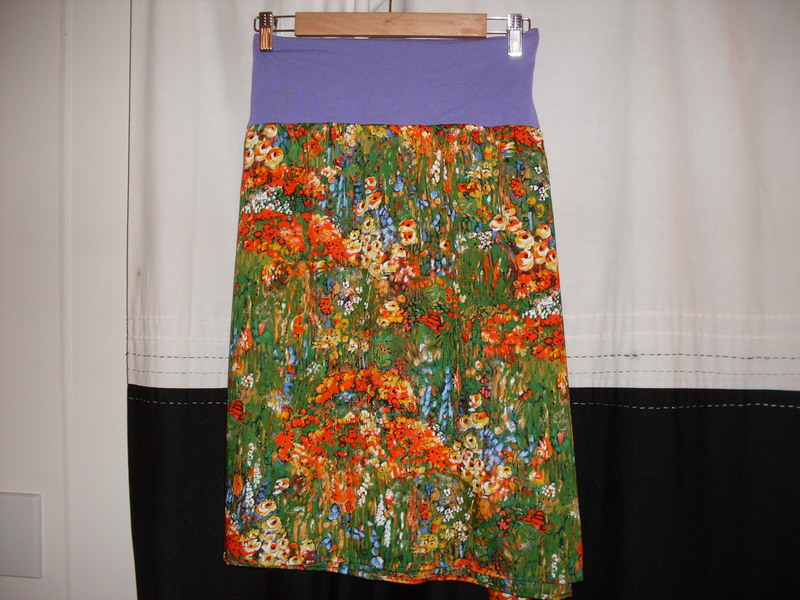 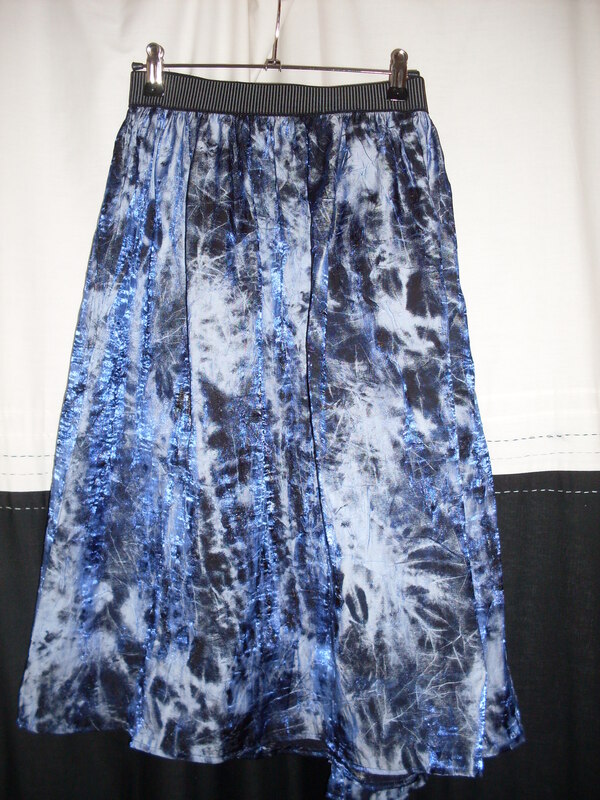 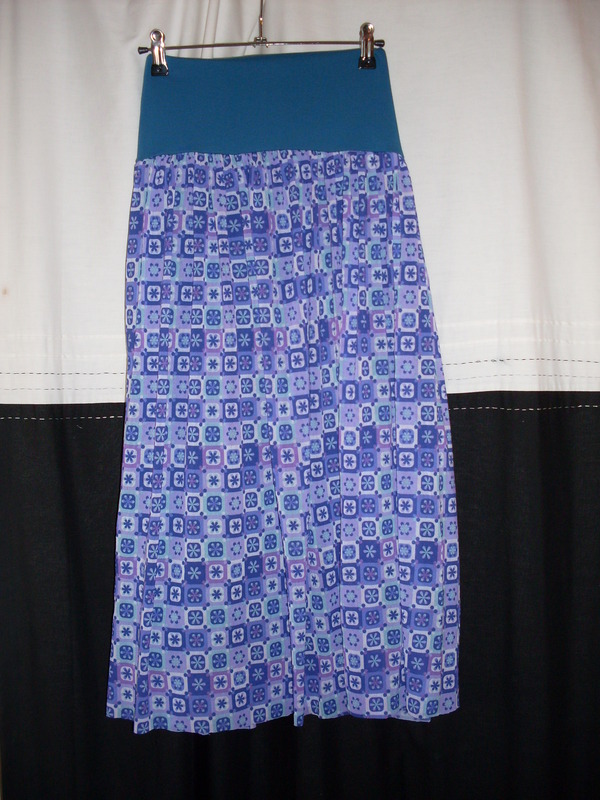 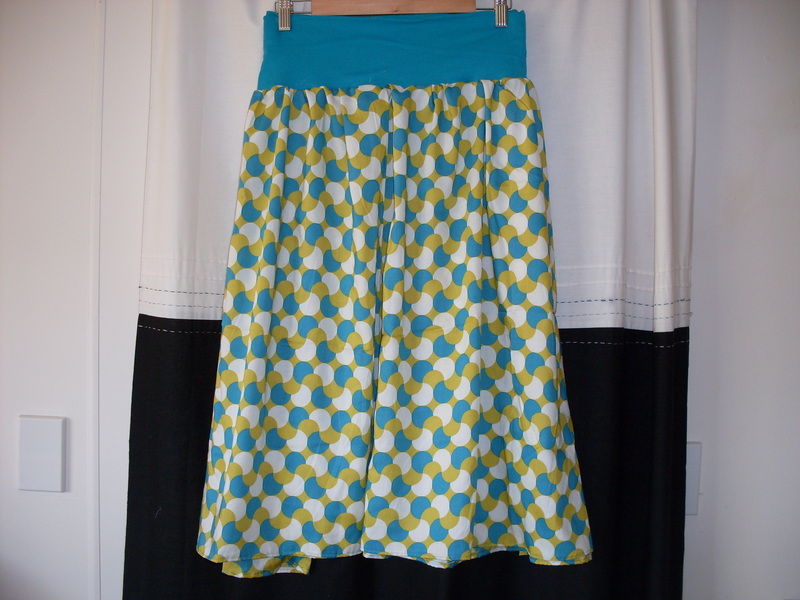 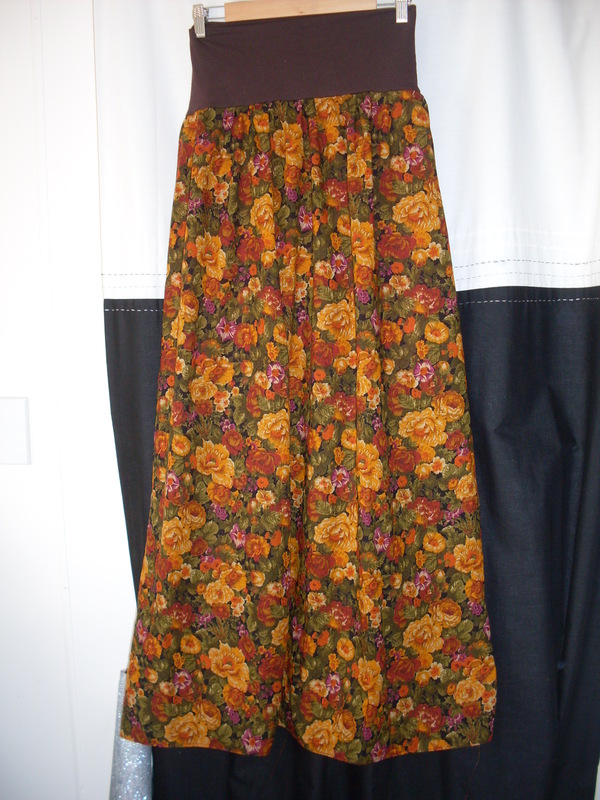 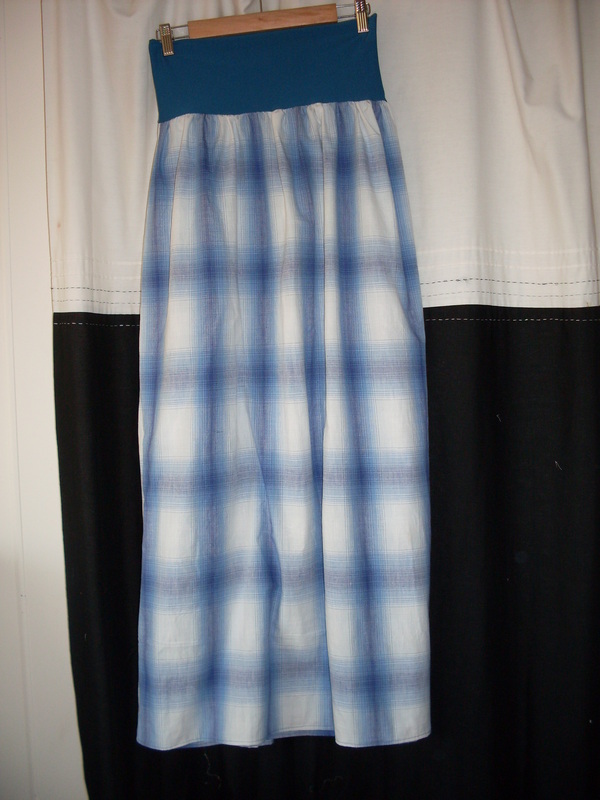 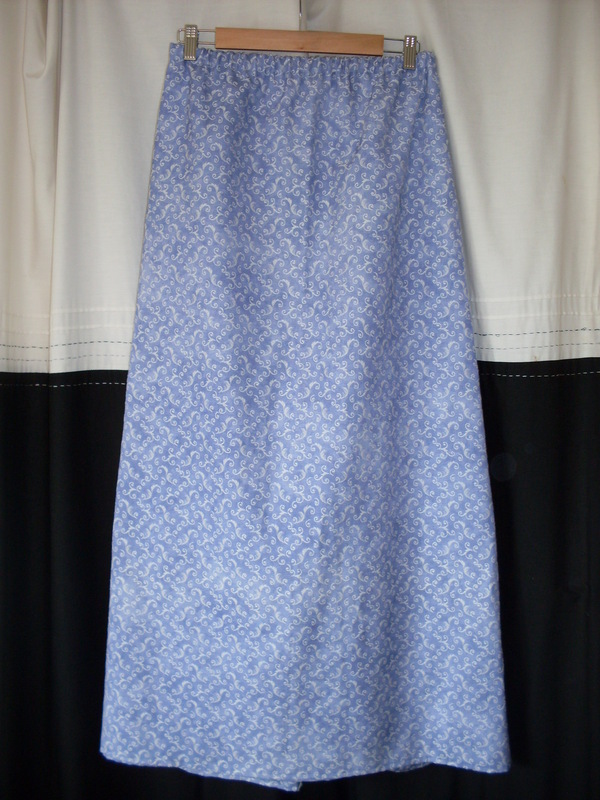 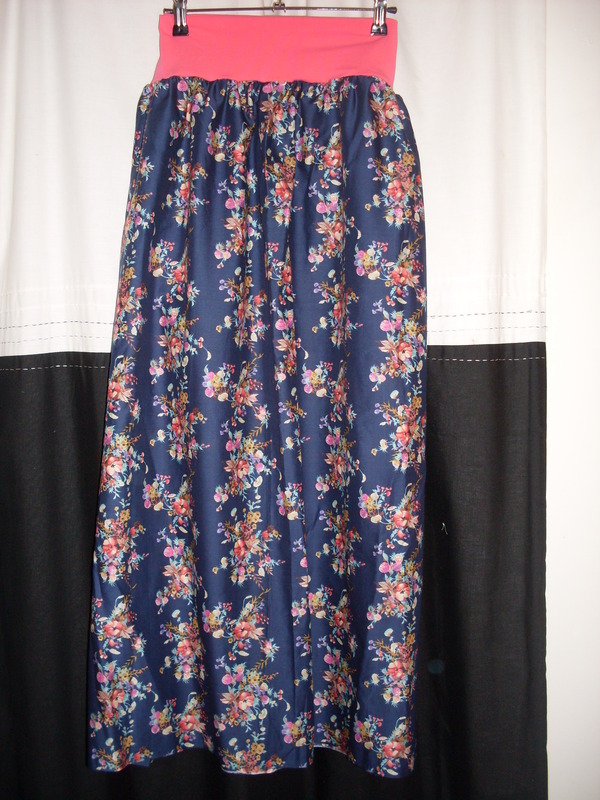 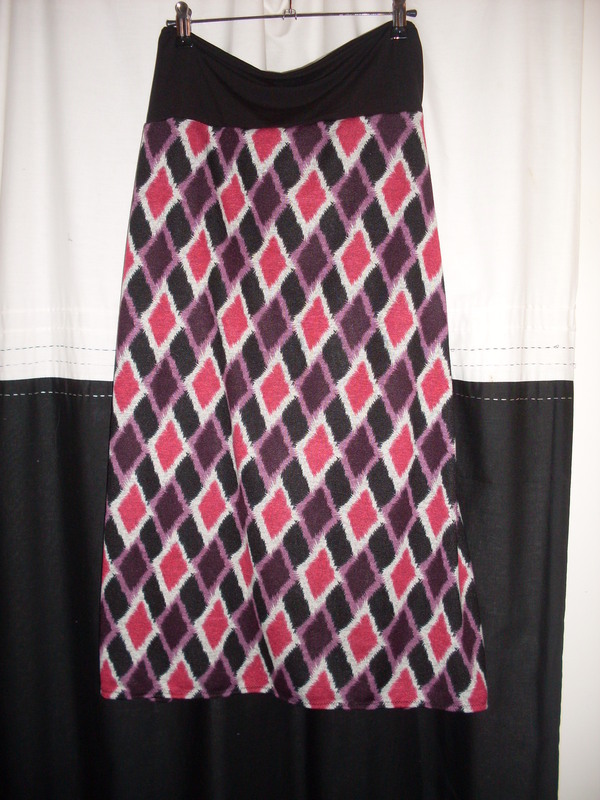 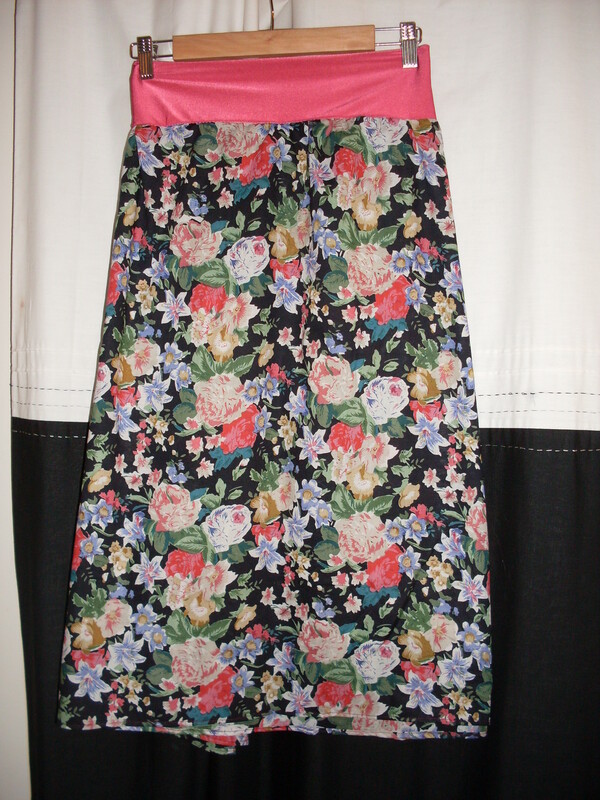 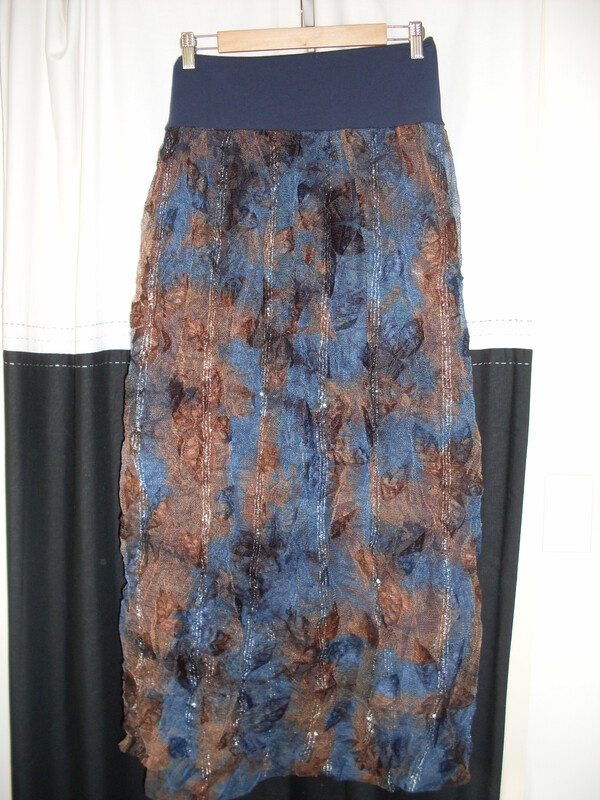 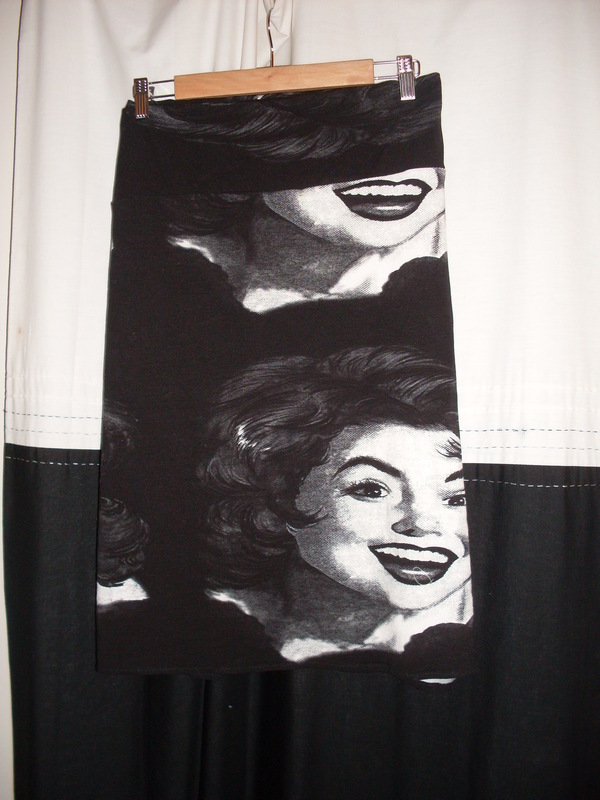 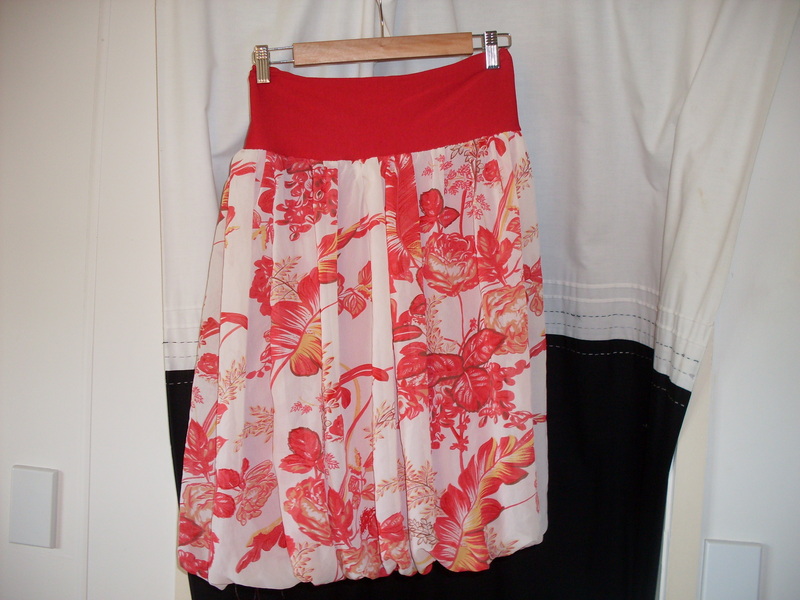 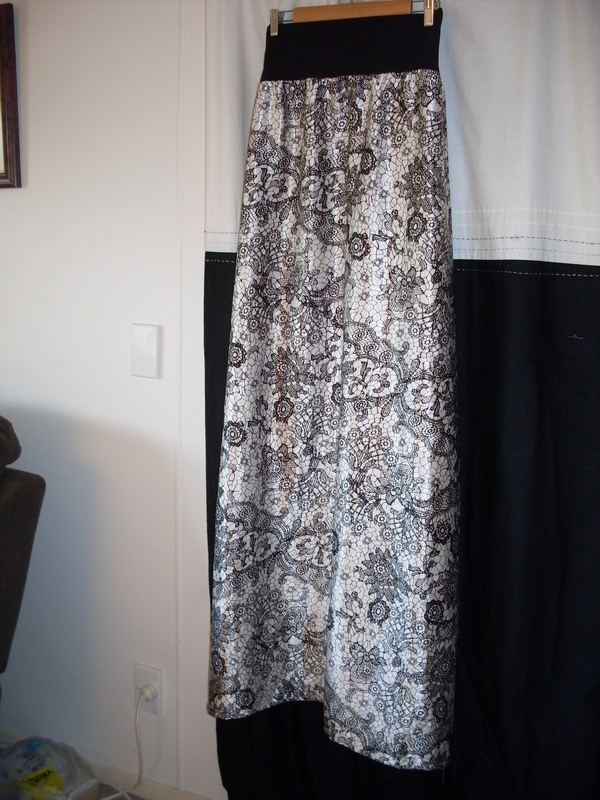 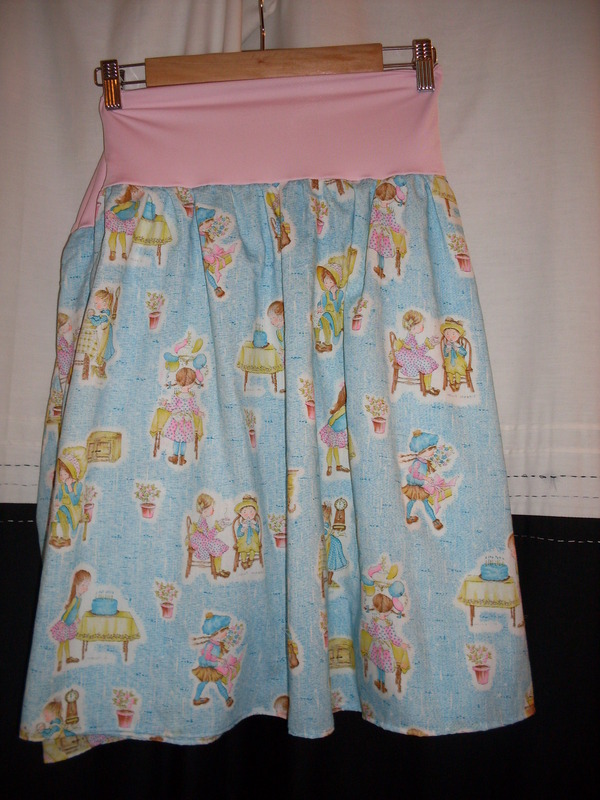 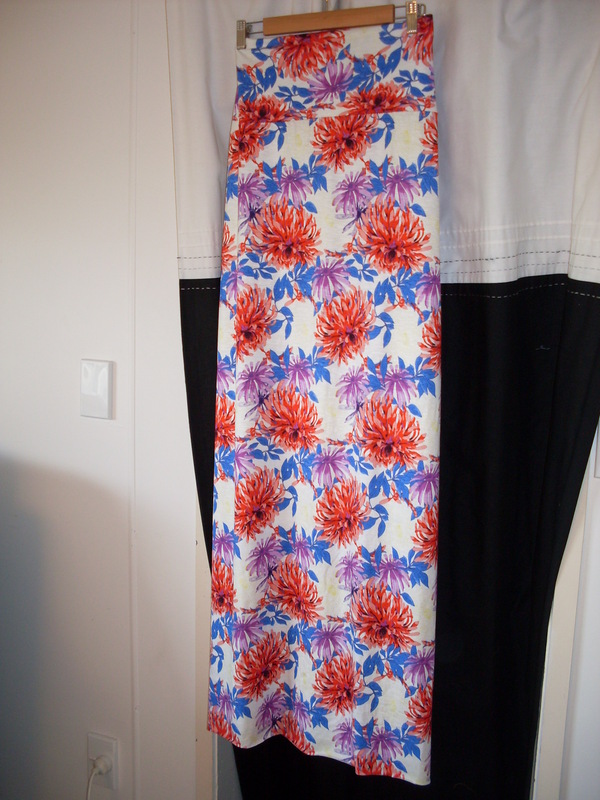 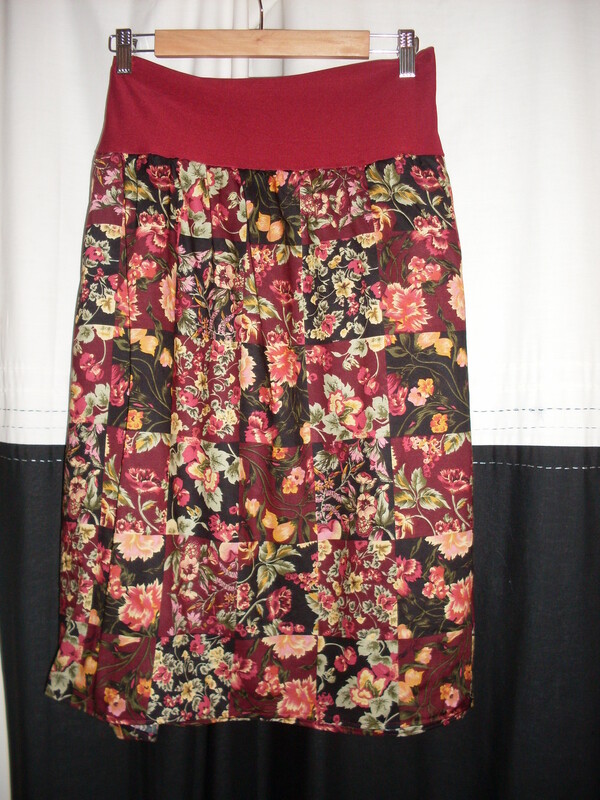 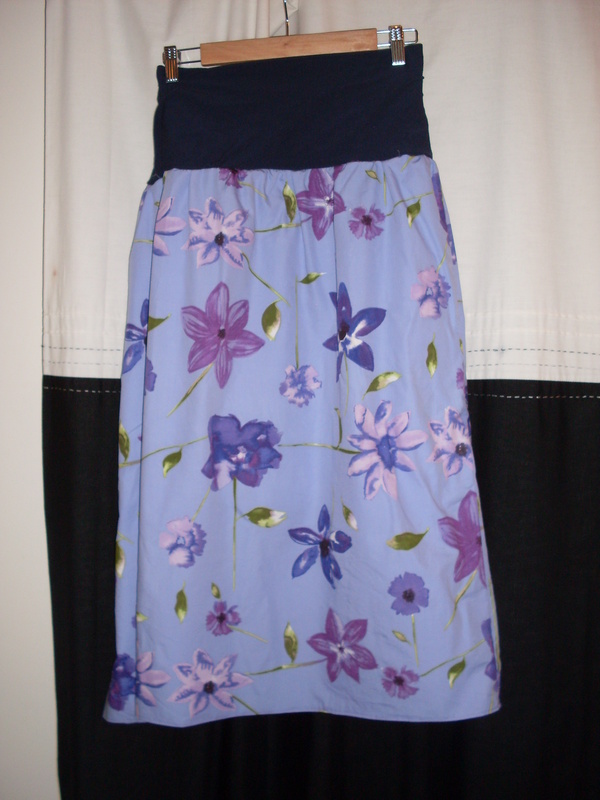 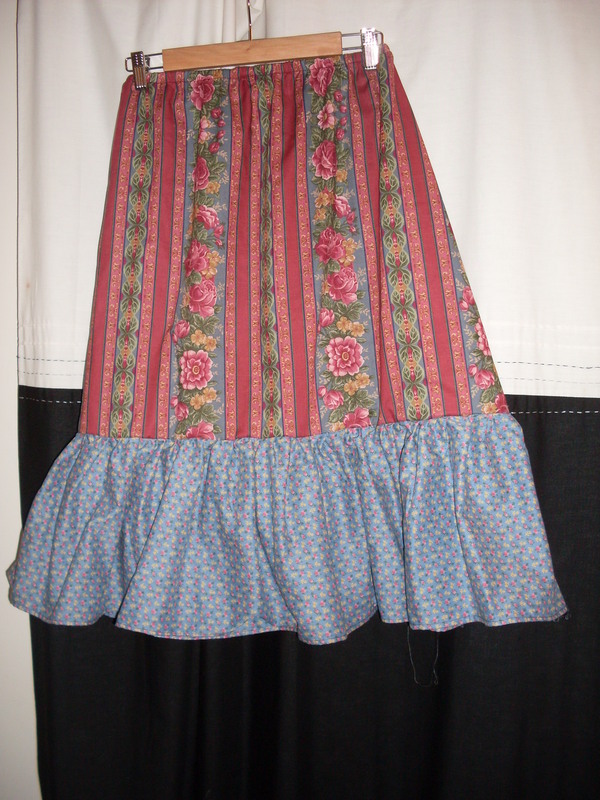 Here are some photos of the skirts that I made last week to stock up my trademe account. 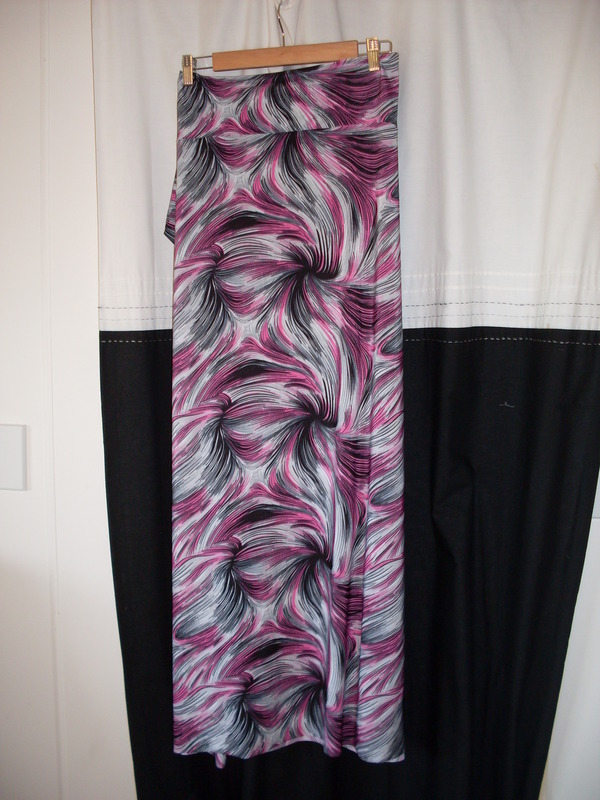 I just love this fabric! 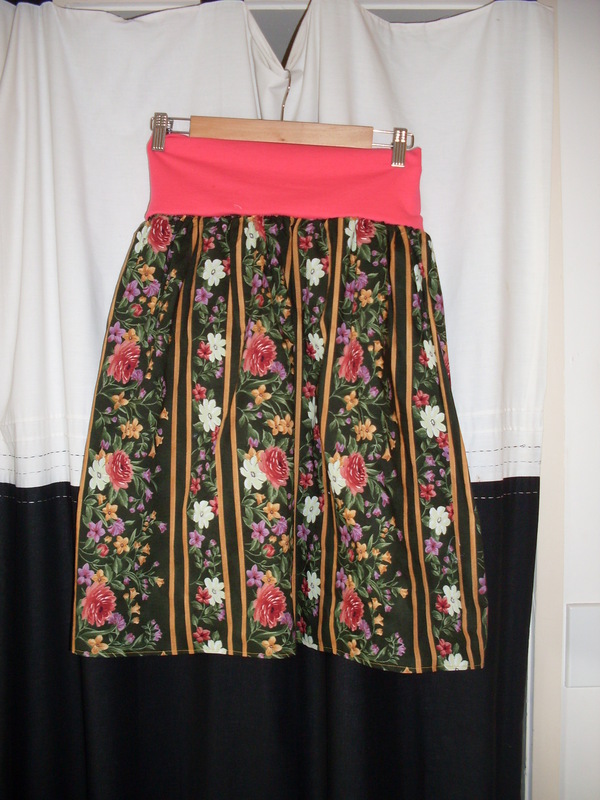 Isn’t it darling? 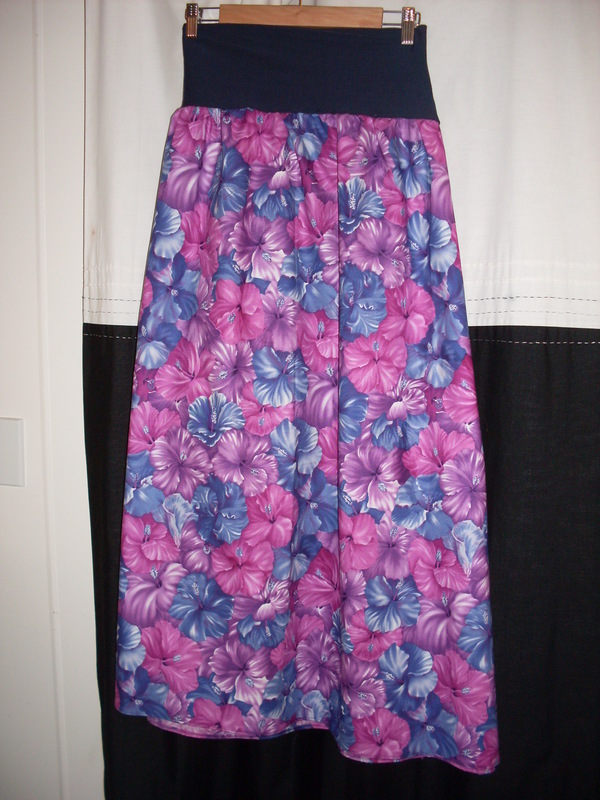 I thought the hibiscus fabric was really cute. 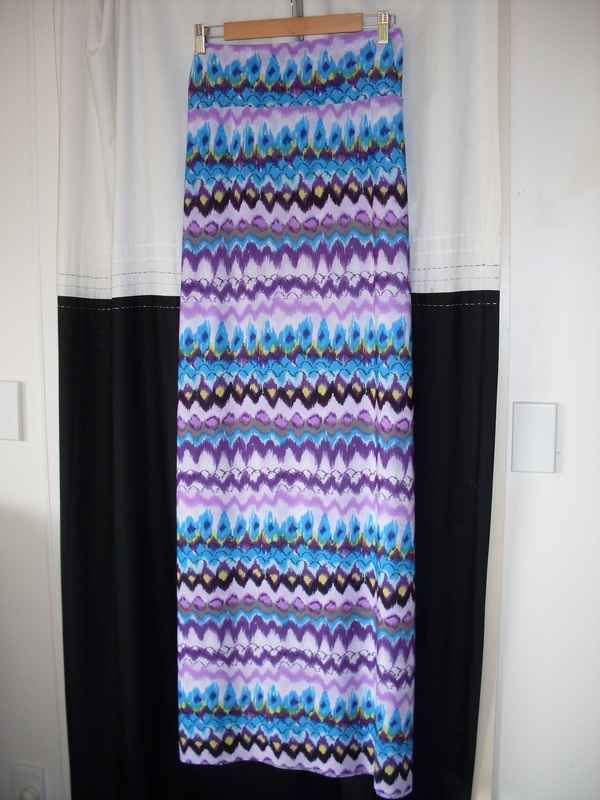 This fabric is to die for! 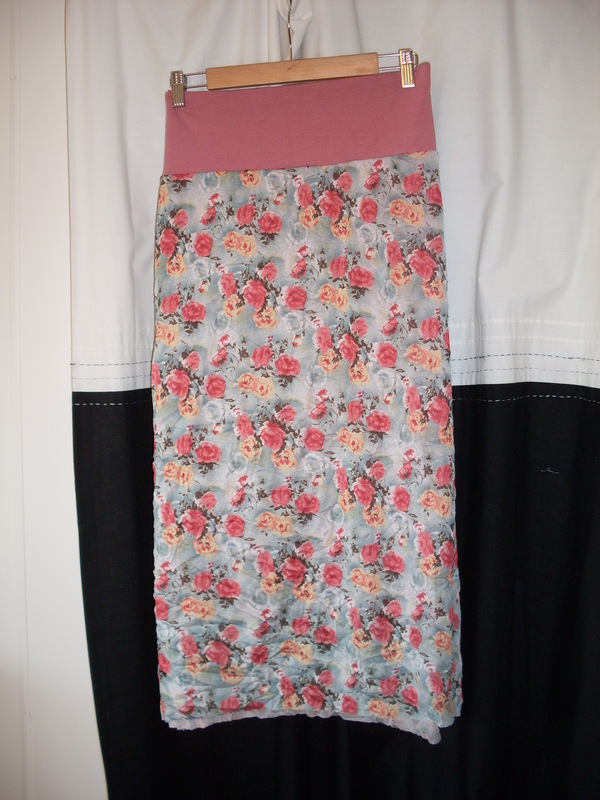 I have had this fabric lying in a cupboard for years and finally I have done something with it! 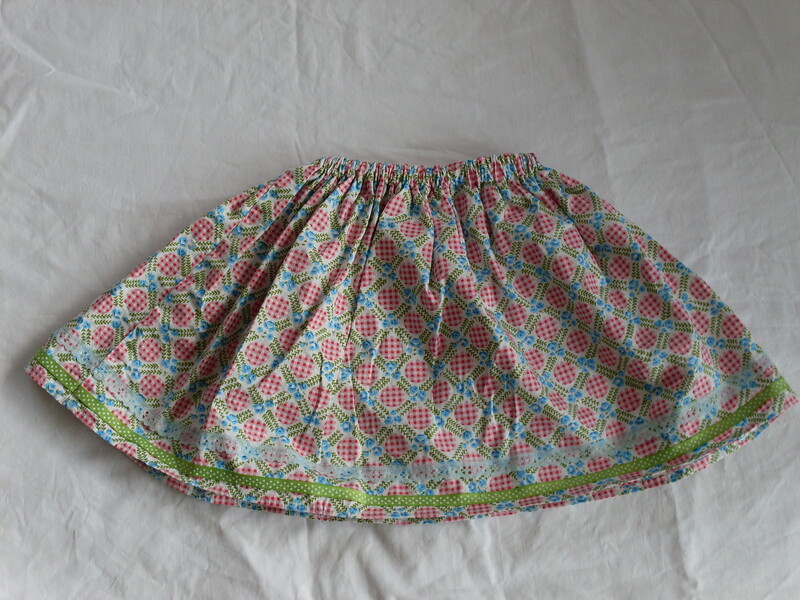 With most of these skirts I was able to make two of each and I have already sold one of these. 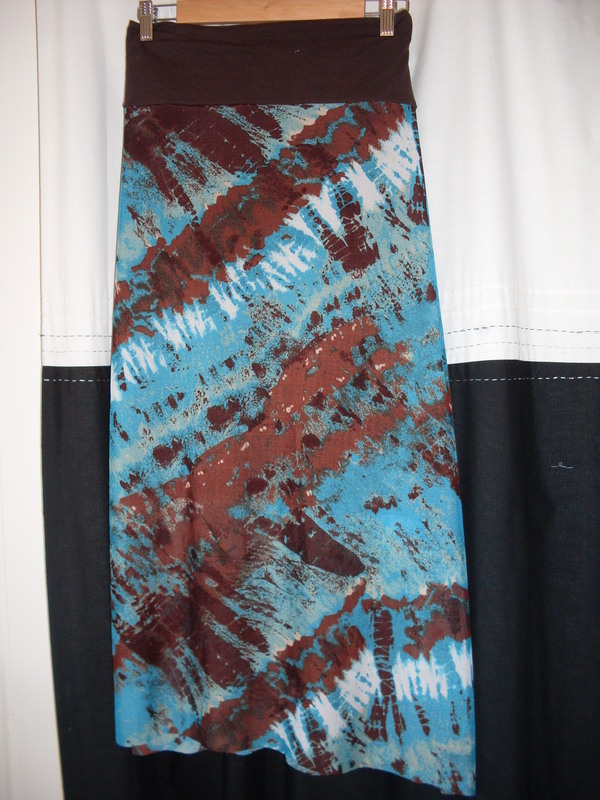 Seems it wasn’t just me that liked the fabric! 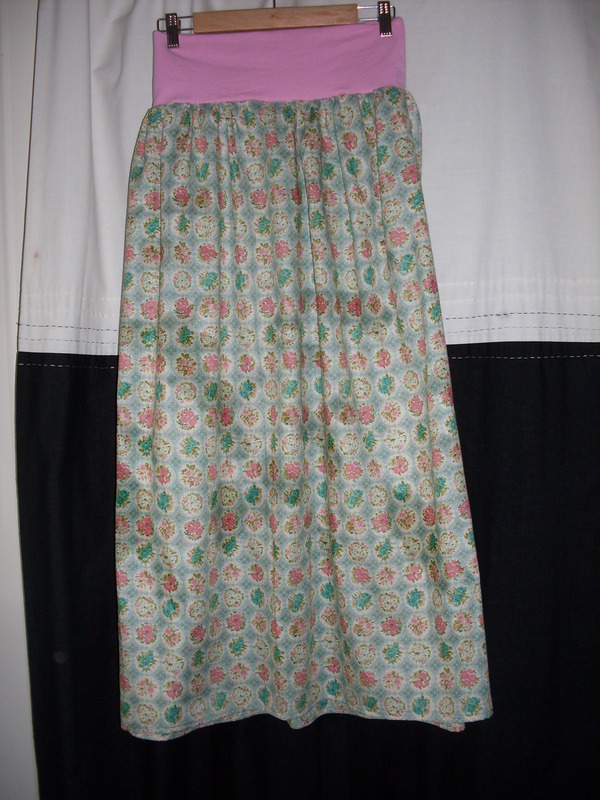 I have had this Holly Hobby fabric lying around for such a long time. 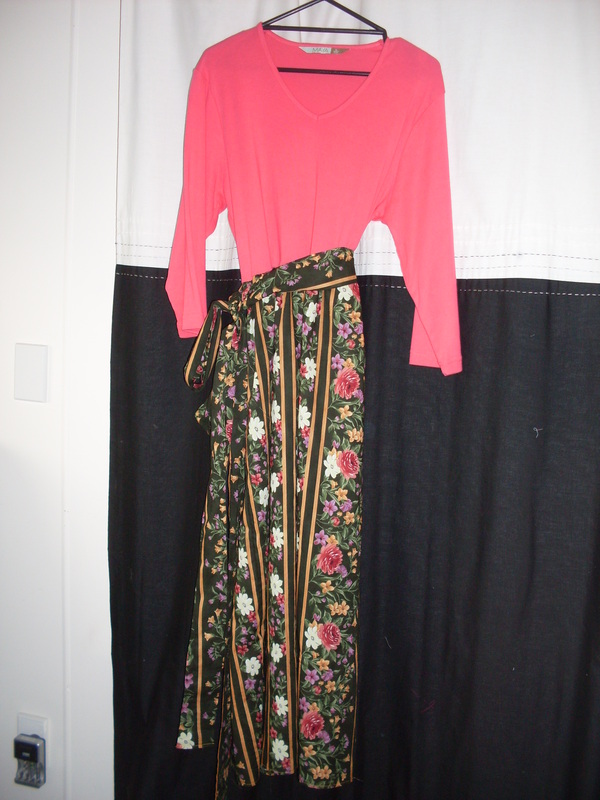 It was time it turned into something. 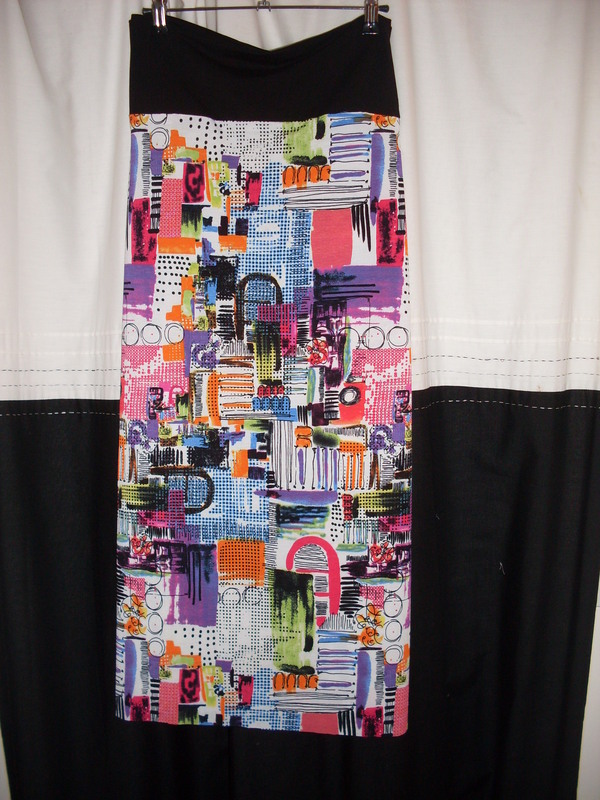 This fabric is so retro. 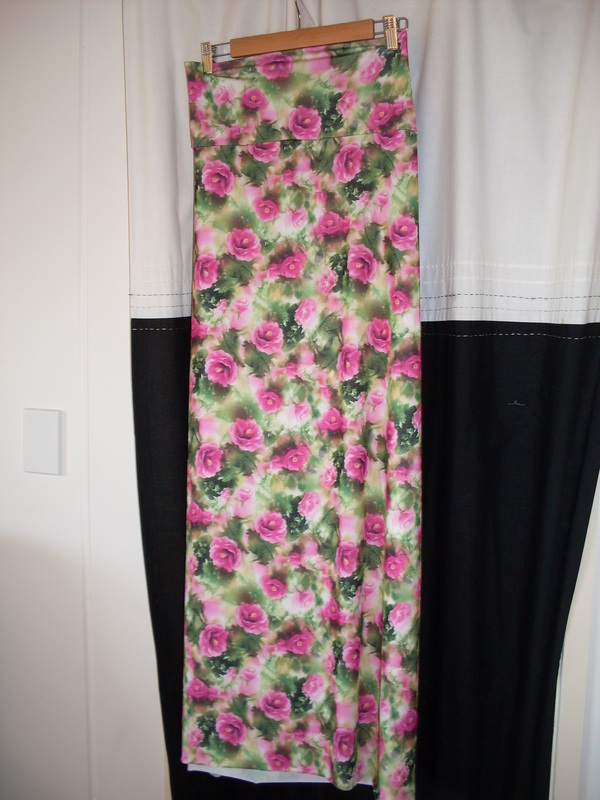 I picked this fabric up for 50c at a Red Cross Shop! 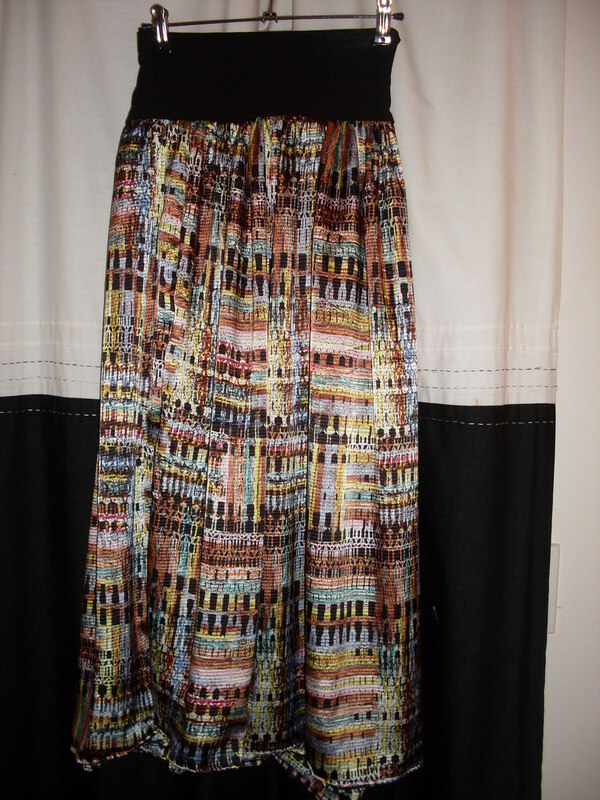 What a bargain right? 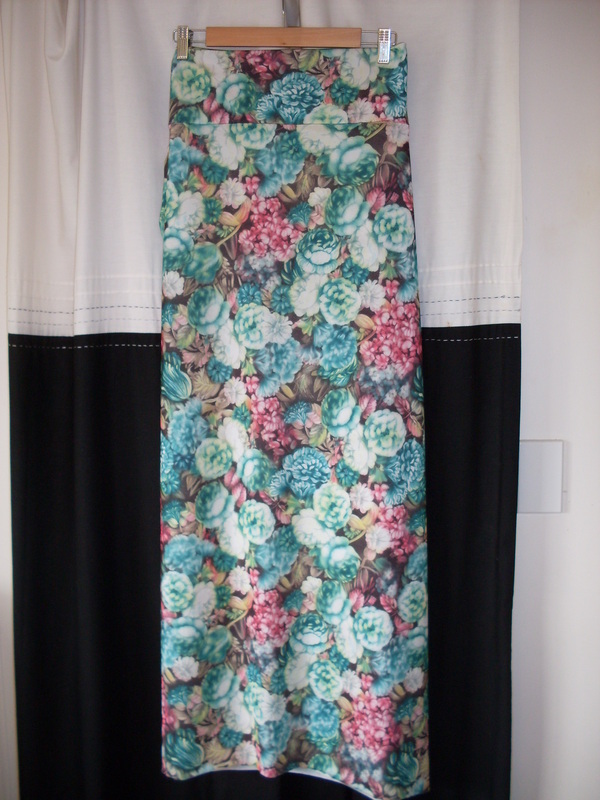 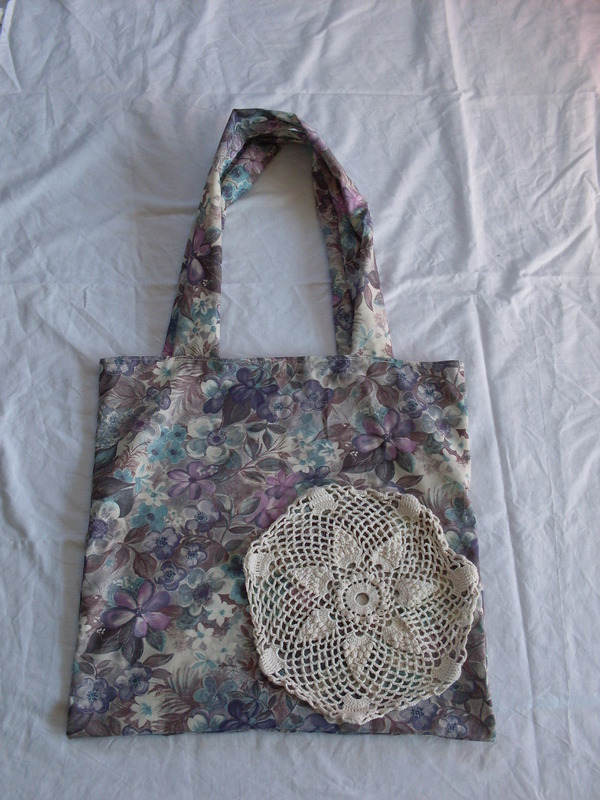 I just love the flowers on this fabric! 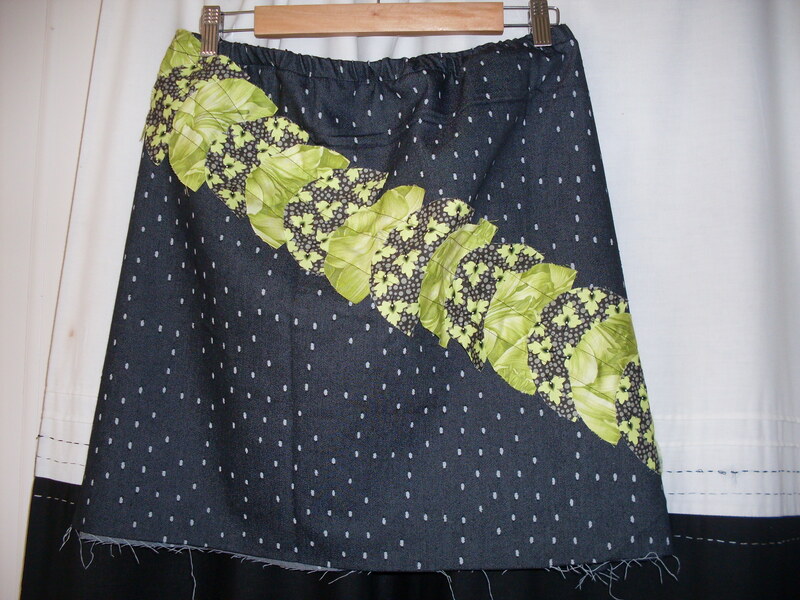 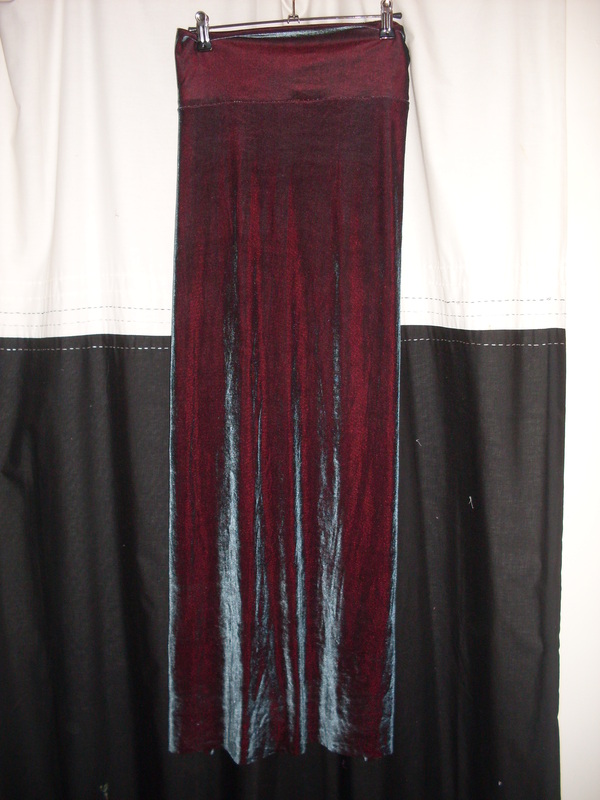 I have also made myself a couple of skirts lately which I have yet to take pictures of to show you but I will soon. 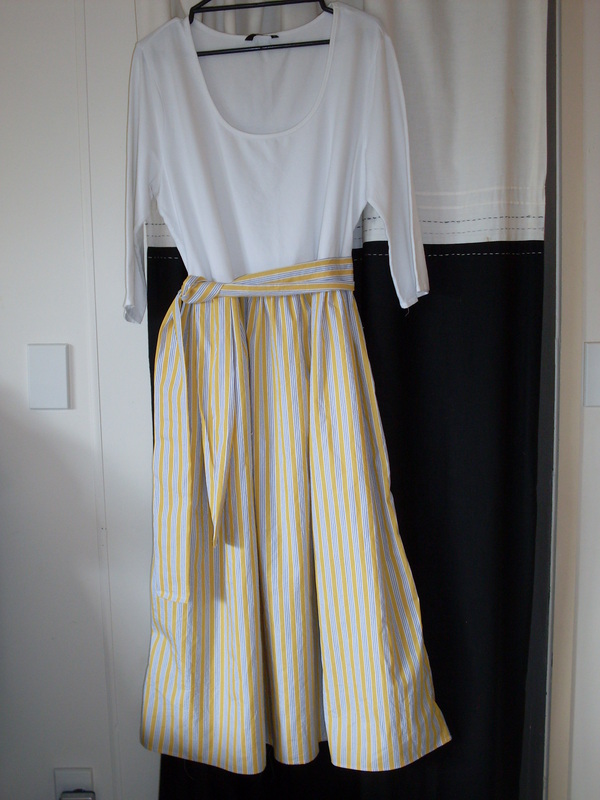 And that is it for last week! 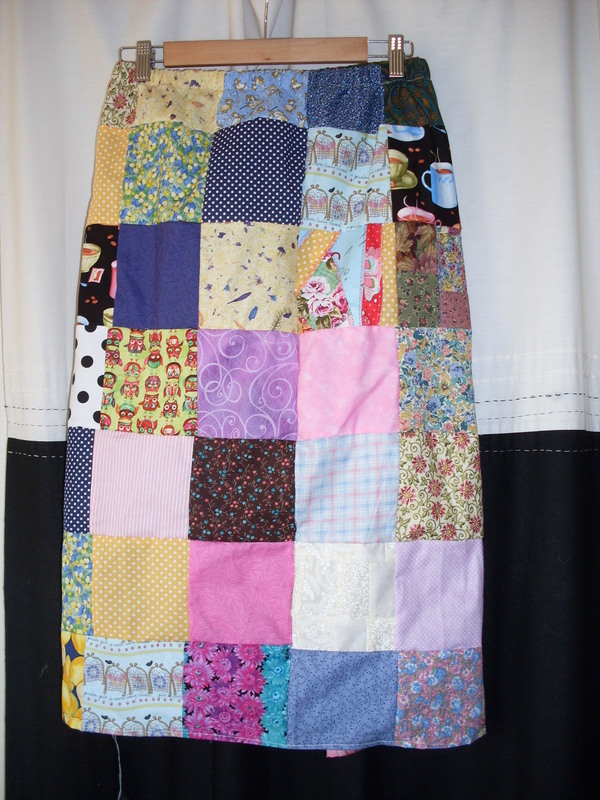 So many words, so many projects, way too much to do and too few hours! 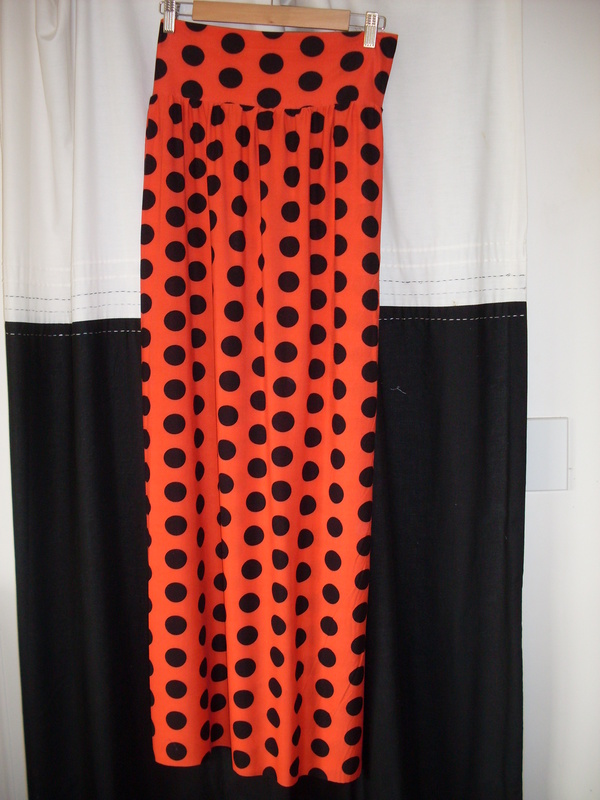 I haven’t been blogging much lately just because there has simply been too much going on and I am struggling to keep up. 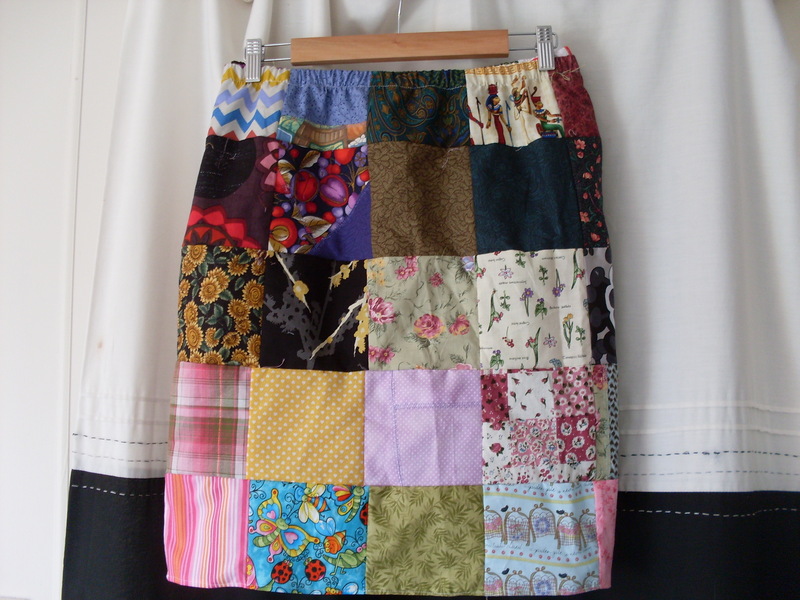 I have a bunch of recipes I want to share with you all but they will have to wait just a little longer. 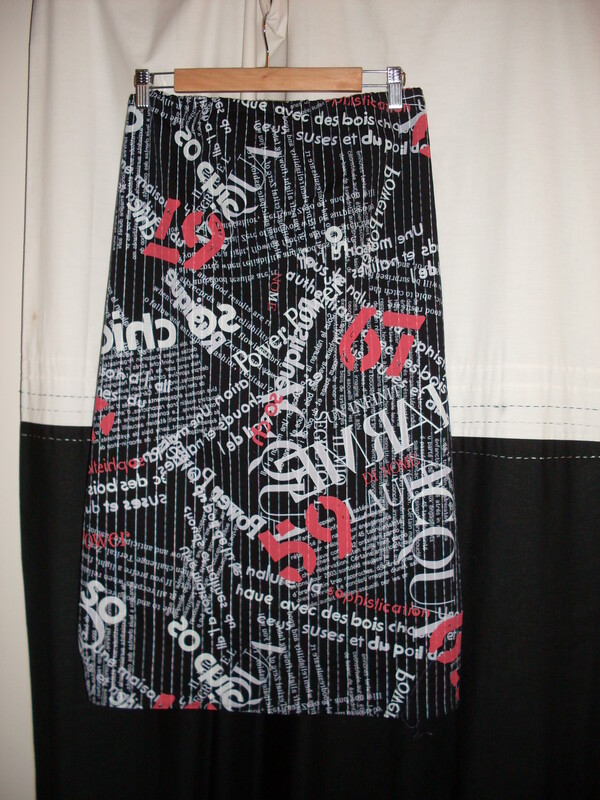 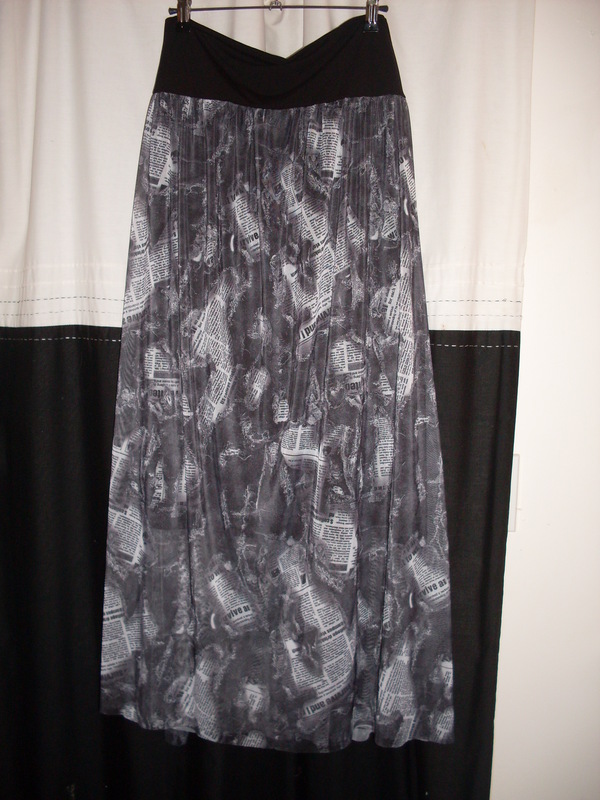 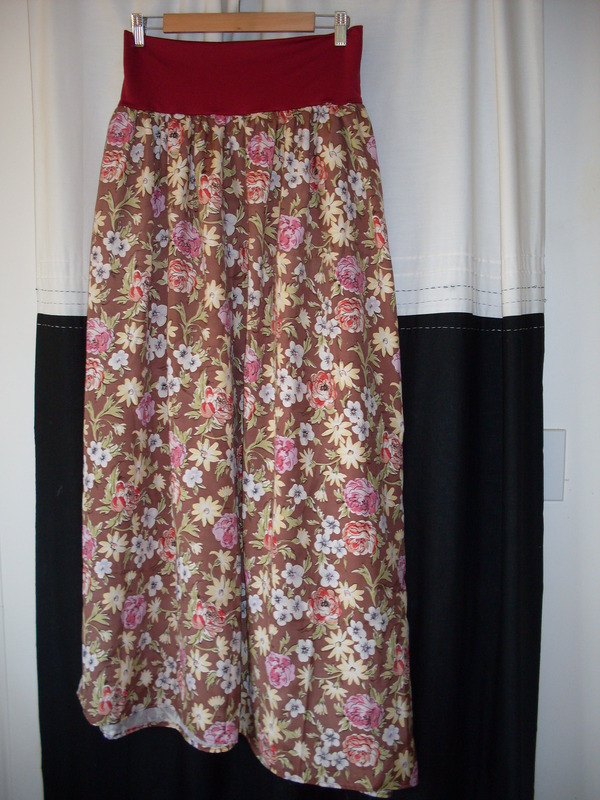 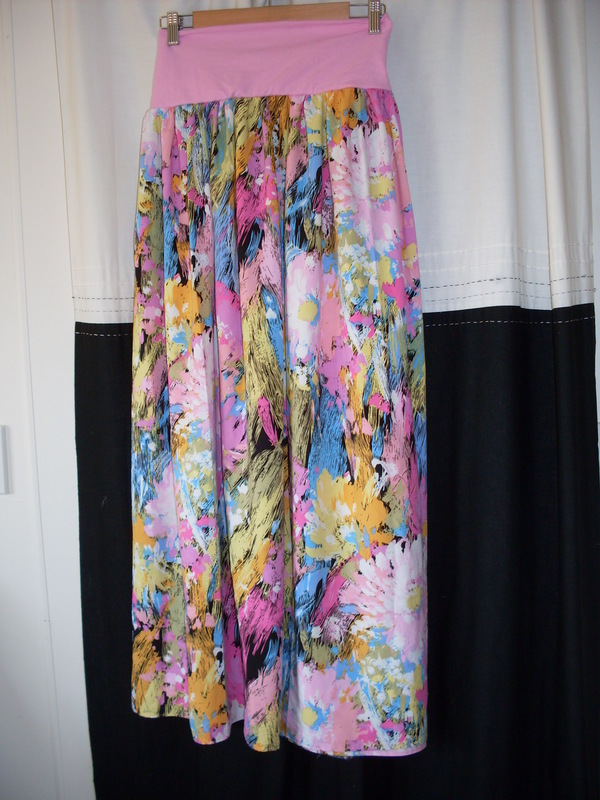 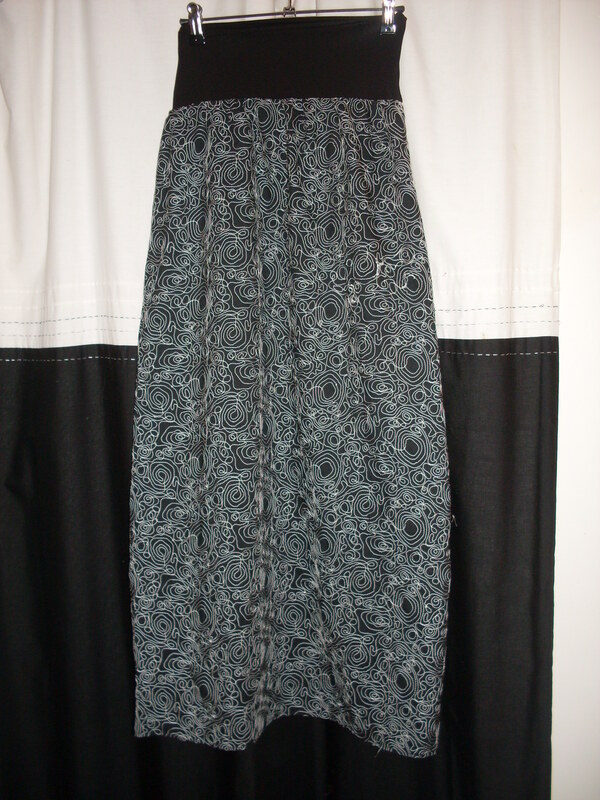 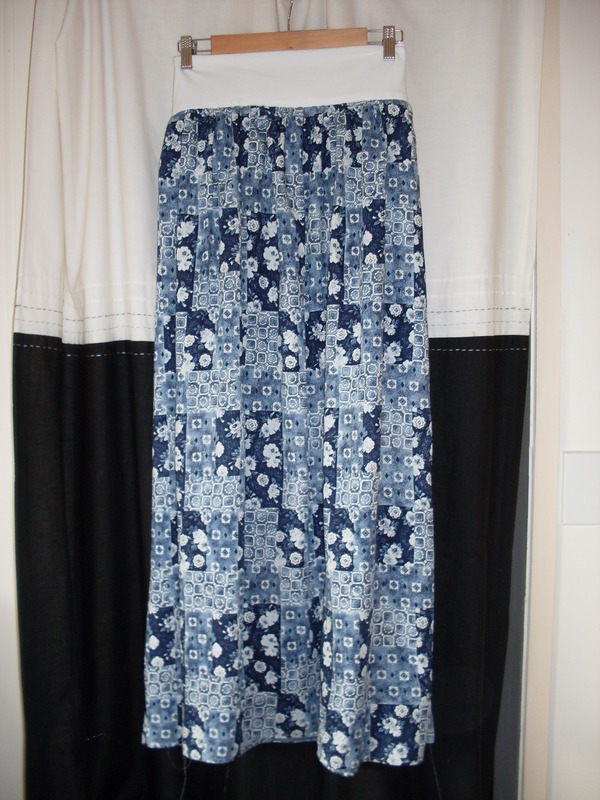 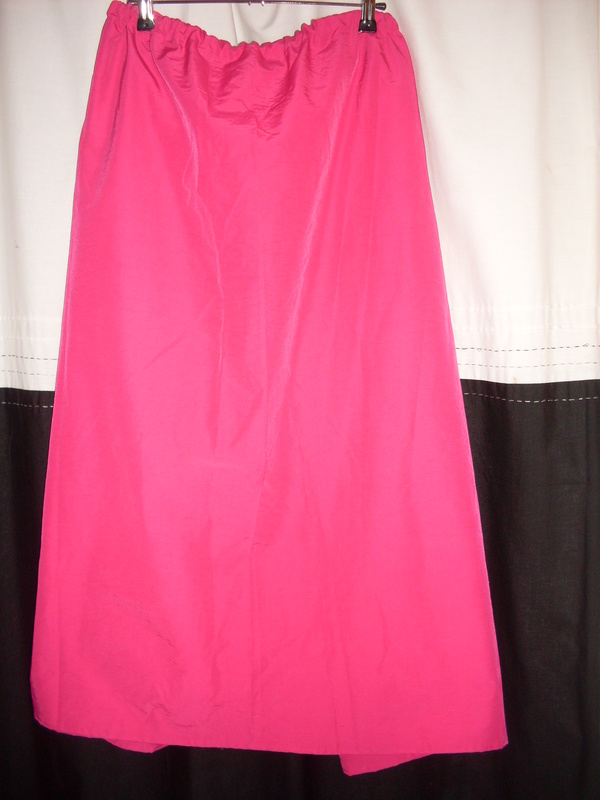 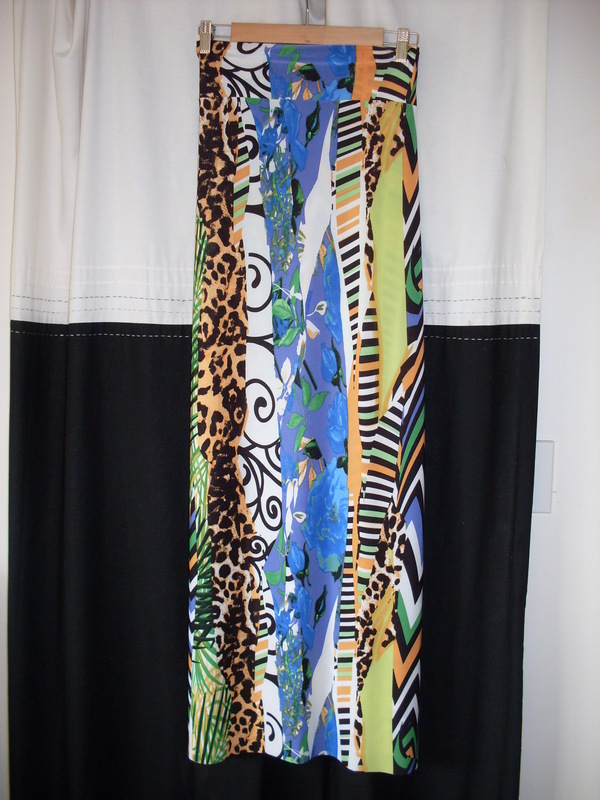 In the meantime here are a few pics of some of my latest plus size maxi skirts. 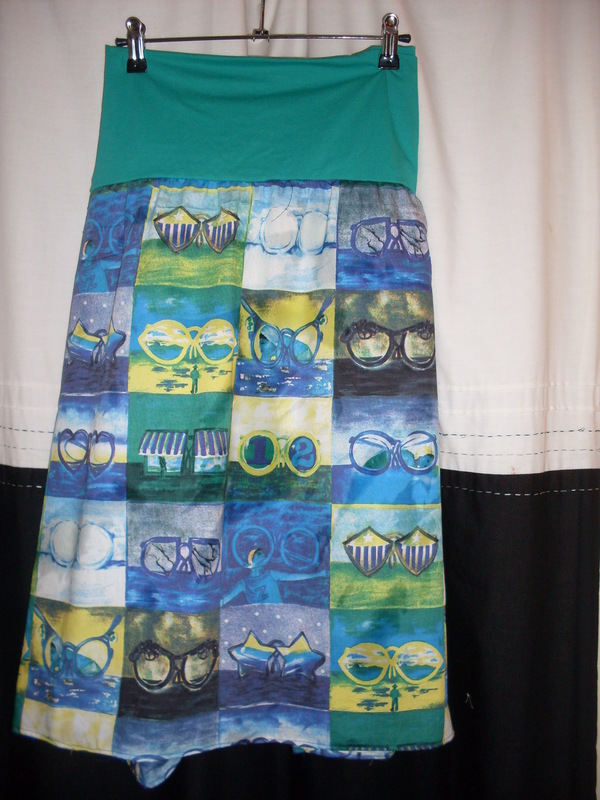 My first attempt at a onesie dress and I love it!! 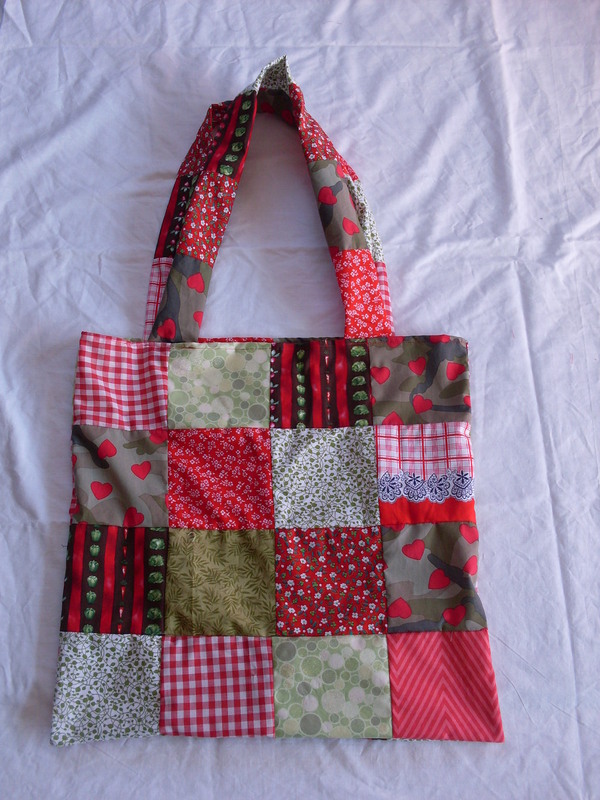 This one will be listed in my felt shop in a couple of days! 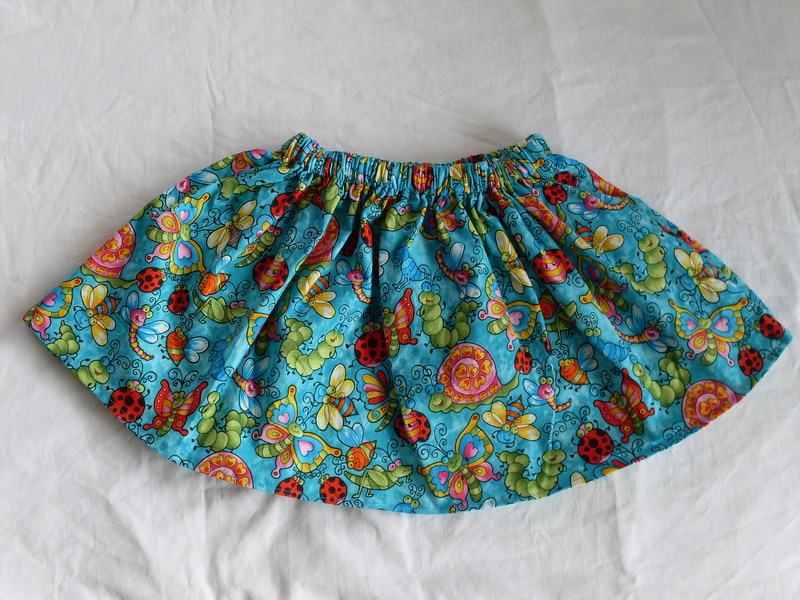 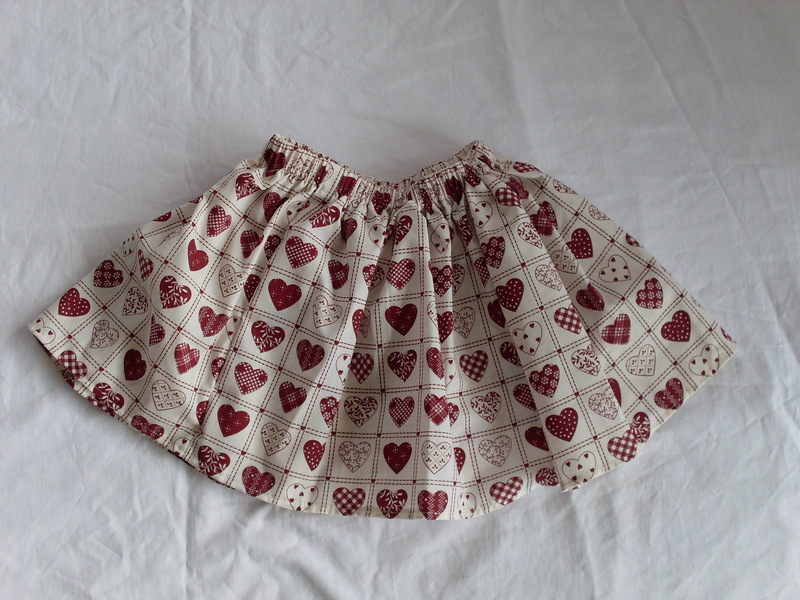 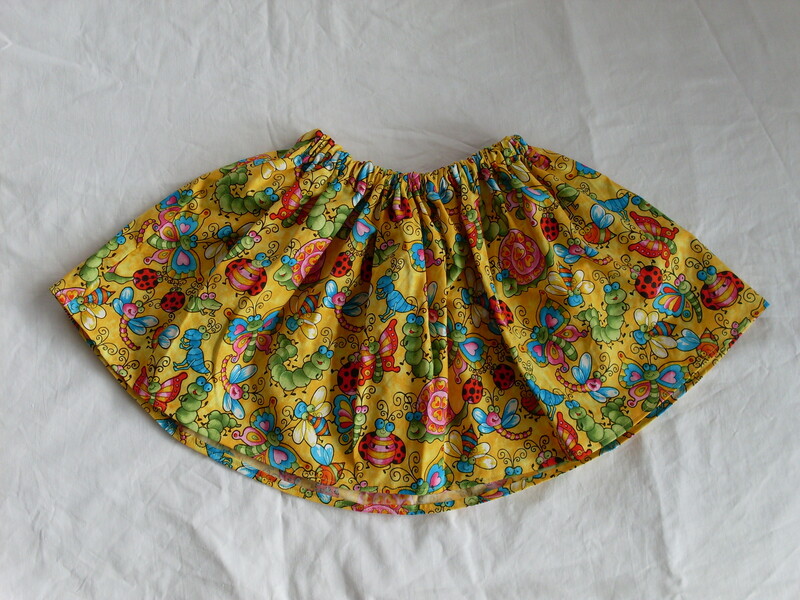 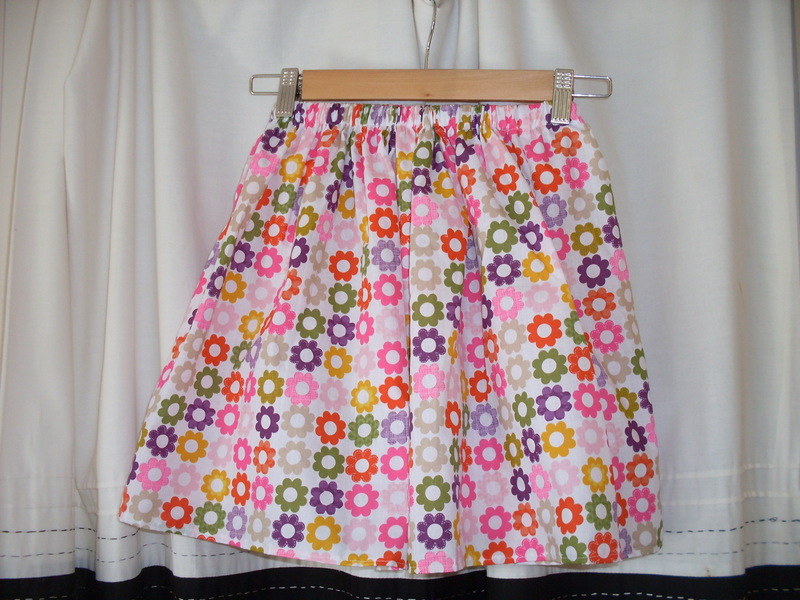 I have been feeling like a change and so I have been making some girls’ skirts to add to my shop for a change. 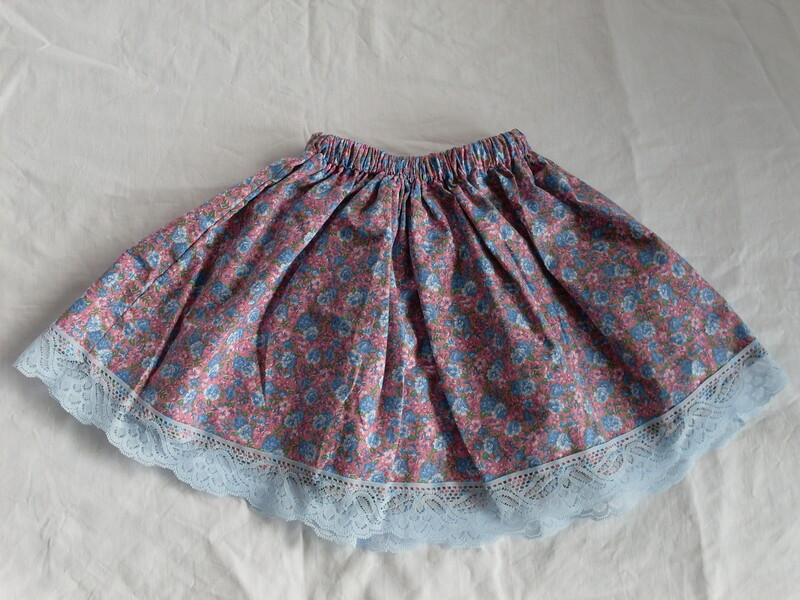 Isn’t it just so cute!? 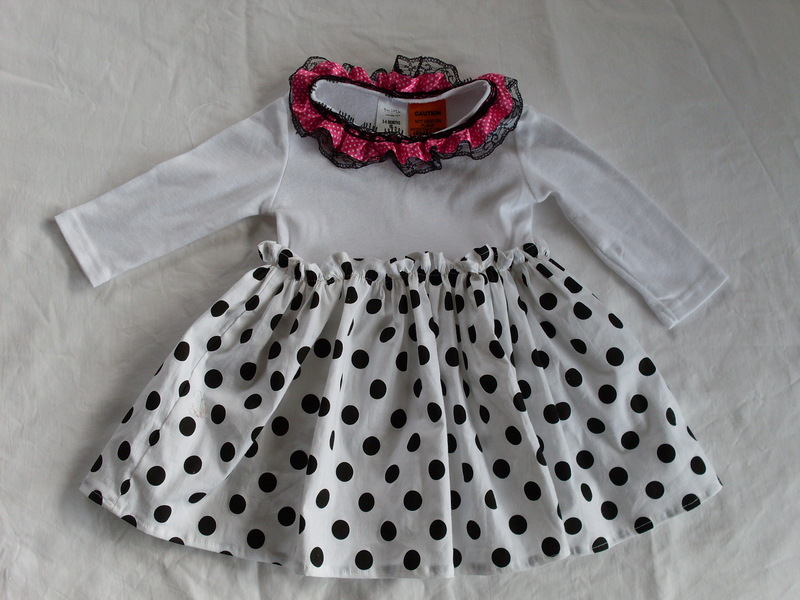 Makes me wish I had a little girl to model these on! 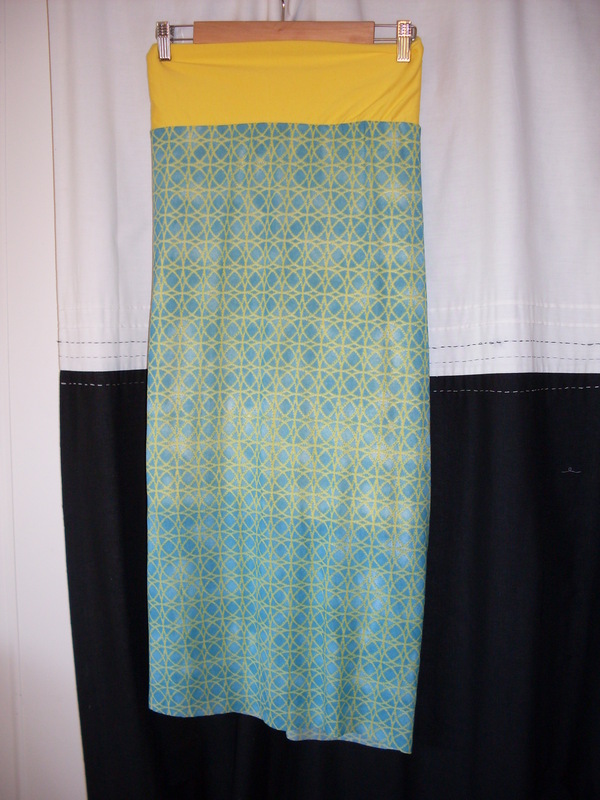 I picked this fabric (and the blue version) up for a steal and I am so glad because it is too cute for words! 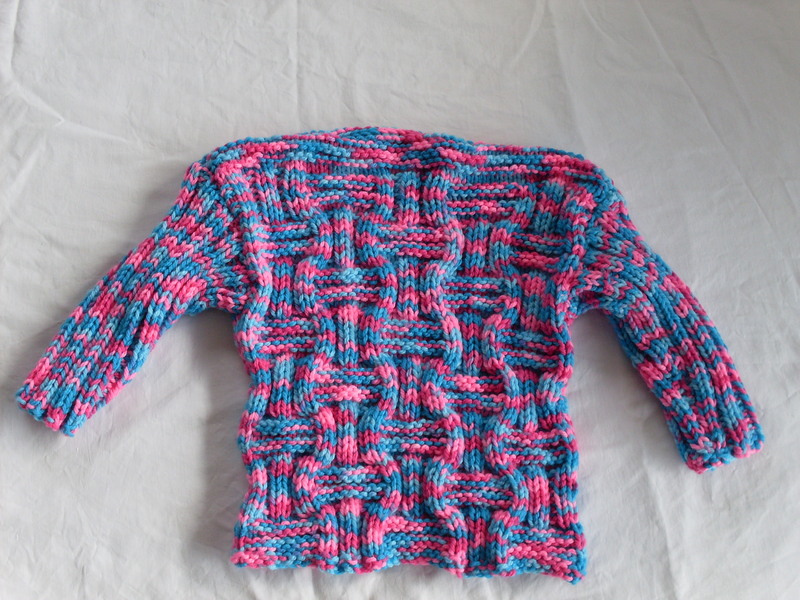 This was a nightmare to knit but it turned out really cute and my Mom lovingly sewed it together for me! 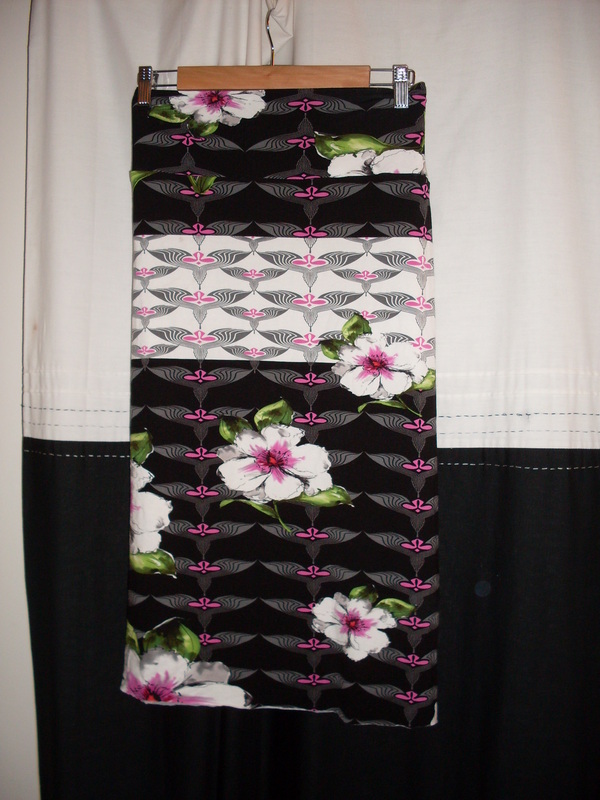 I picked up this fabric for a couple of dollars at a thrift store and I really like how it turned out. 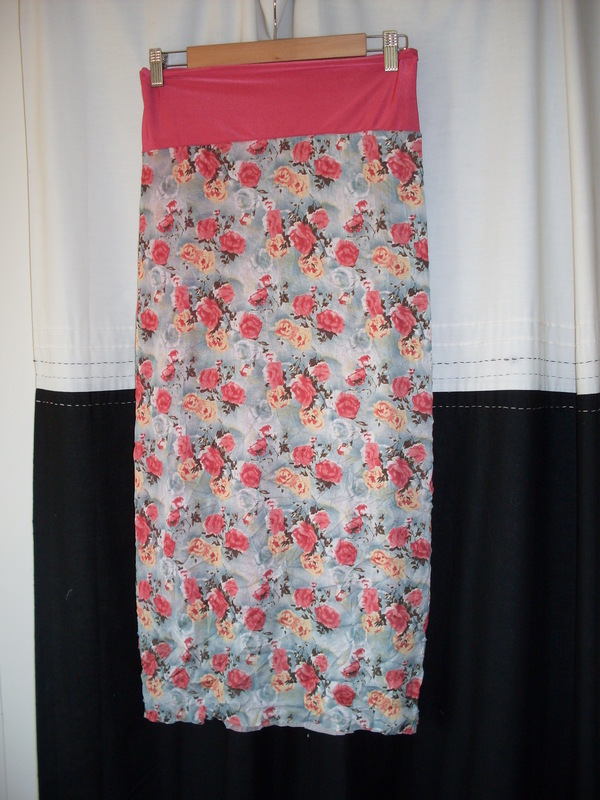 This is one of my absolute favourites. 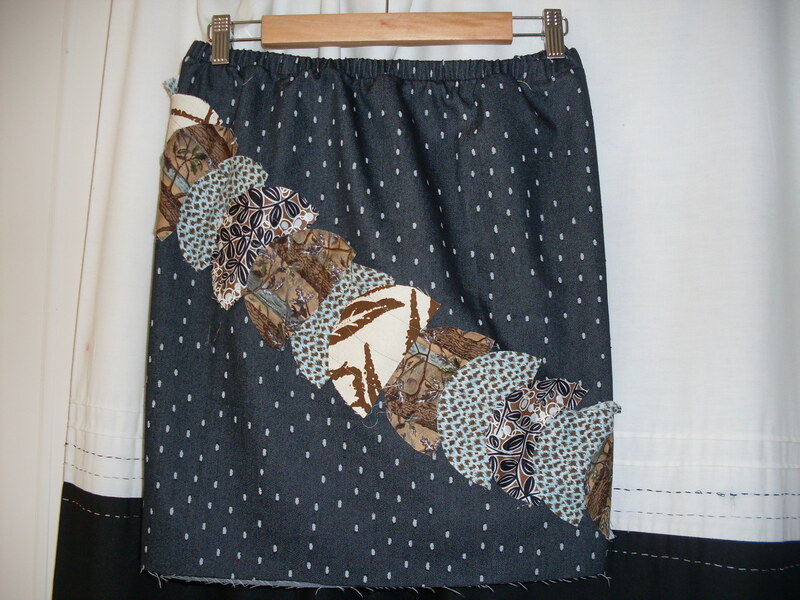 I just love the fabric. 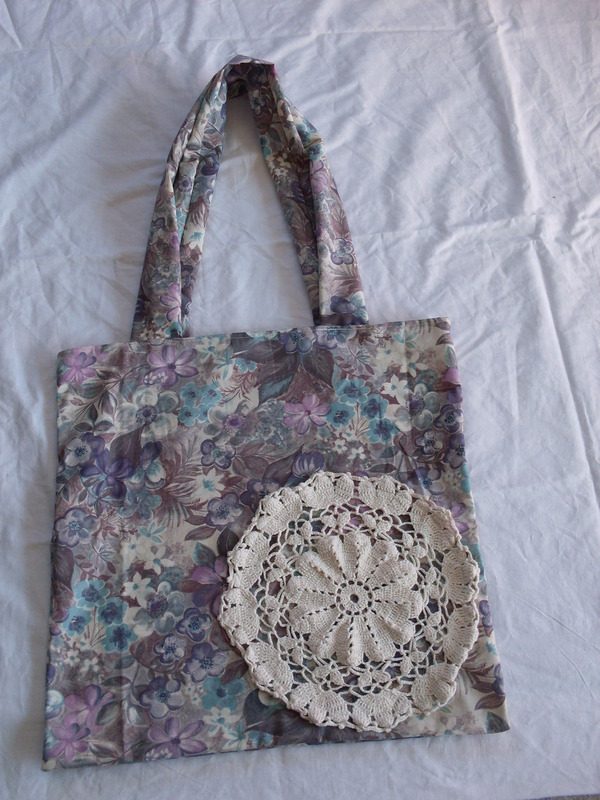 I just love how this one turned out. 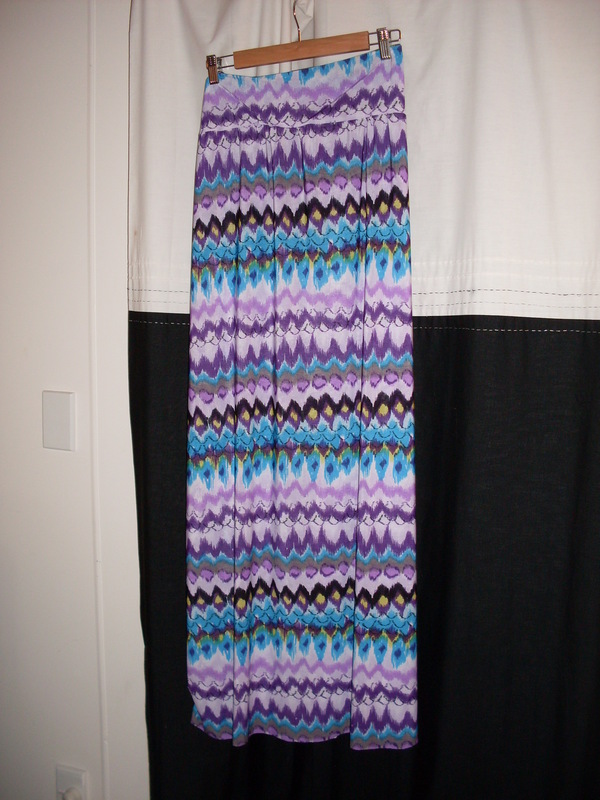 The colours are so crisp.